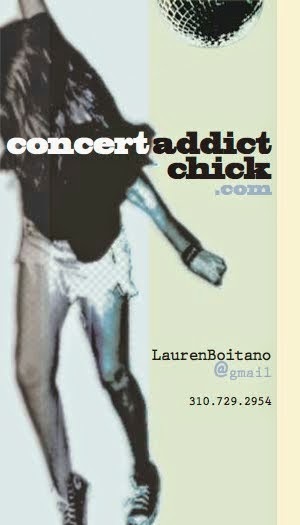 CONCERT ADDICT CHICK: Evil Friends by Portugal, The Man - NEW!!! Evil Friends by Portugal, The Man - NEW!!! I can't wait for Portugal, The Man to release their new album on 6/4/13. I also LOVE that it was produced by my FAVE producer (& sometimes best friend...'cuz I've now run into him at 3 shows!! ), Danger Mouse!